Buy a Timeshare on the resale market and save thousands of dollars! 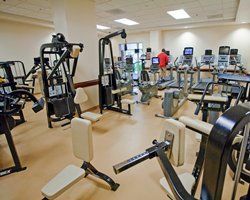 This award winning Timeshare offers rooms at a world-class level. Even if you own a timeshare and want to change the way you vacation. Buy A Timeshare.com can help you market your existing ownership for sale while you upgrade your ownership and buy a DVC timeshare package. 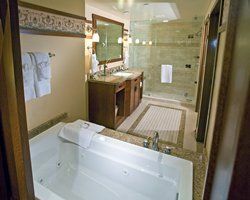 When you Buy A Disney timeshare, you will have a private place of your own to retreat to after an exhausting day at the theme parks. Sit back and relax in the lavish comfort. 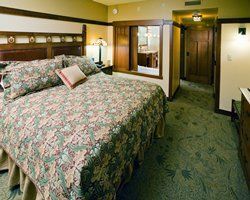 Want a timeshare that’s located in the Downtown Disney District? 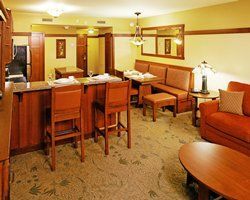 This DVC timeshare offers a stylish and fun-filled family vacation. Guests with park admissions can expect early admission before the crowds. 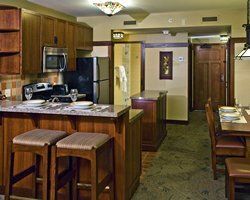 With a suite right in the Disneyland kingdom, you can enjoy years of delicious dinners, beloved Disney and a unique mix of rides, shows and activities. 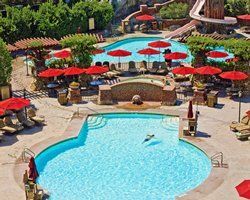 Buy Disney Vacation Club for an exciting adventure next to the doors of Disneyland and in the heart of Anaheim with all of the restaurants and shops within walking distance. Why waste your vacation somewhere that was sold to you at some sales presentation? Make an offer today, save tons of money and finally own a timeshare that you can look forward to every year. 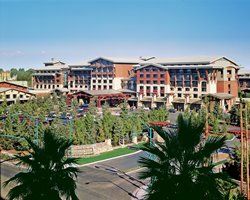 Buying a Disney timeshare and you will be close to all the nearby California theme parks and golf courses. 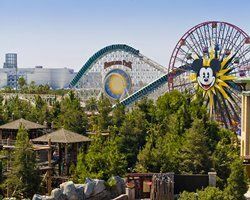 In addition to the rides in Adventure City, Disney California Adventure and golf courses and country clubs that are ready to challenge all skill levels. 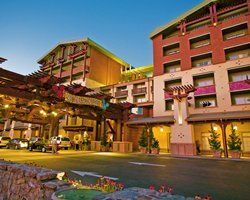 With truly something for everyone, Walt Disney's Grand Californian Hotel and Spa is an ideal launch pad to a west coast, DVC experience. 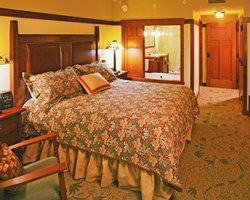 Contact Disney's Grand Californian Hotel & Spa Specialist Today!